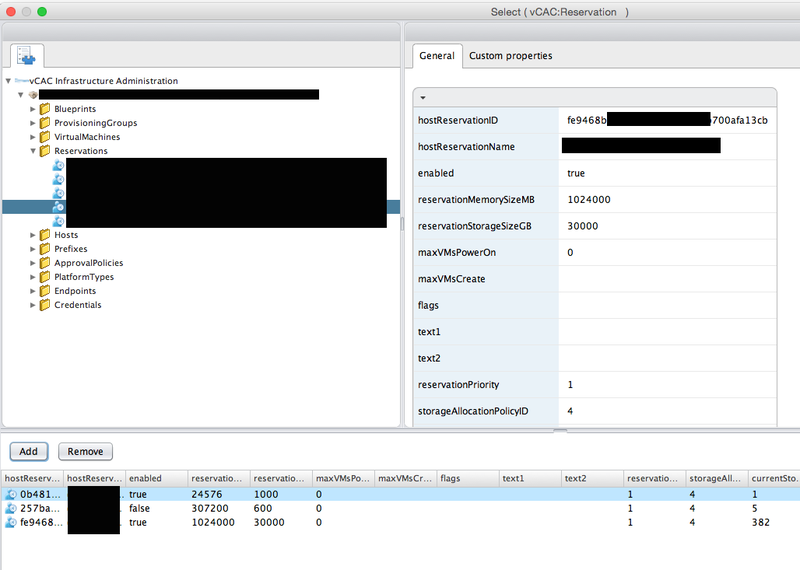 I’ve been dealing with Reservations & Reservation Policies on vRA and found out that instead of using a SQL query, it was able to use vRO to pull Reservation Policy ID information out. In this blog post, I will go through both ways and explain the difference. If you aren’t familiar with Reservation Policy ID, read the excellent blog by Kushmaro. Login to SQL Management Studio and run the query above. If you don’t have access, ask database administrator to run it and get the output for you. It was quite easy, wasn’t it? Let’s take a look at vRO query. 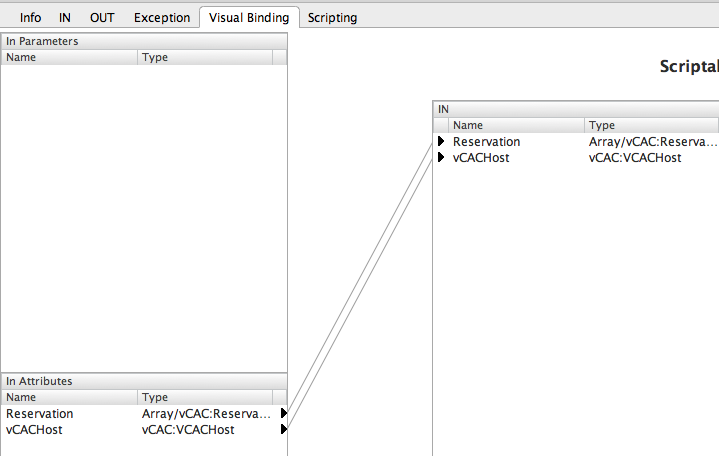 For vCACHost, select the vRA server. Comparing both outputs from SQL and vRO, it seems different. 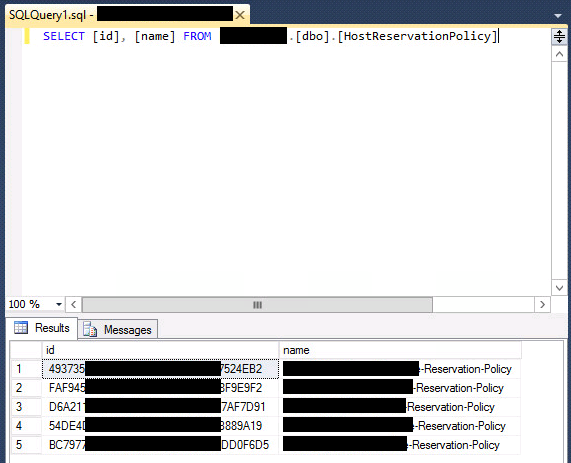 There are 5 Reservation Policies from SQL whereas 3 from vRO. Why is this? Even though there are 5 Reservation Policies, it does not mean that Reservations use all of them. In this case there are 3 Reservations and they are using only 2 Reservation Policies. In summary, if you do a SQL query, it will show you Reservation Policy IDs across all Reservation Policies whereas vRO will only return you the ones being used by Reservations. Hope this was useful and feel free to leave a comment for any clarifications.